For simplicity, your Personalized DNA Profile is split into 3 parts. CLICK EACH IMAGE BELOW. Find additional information at the bottom of this page. 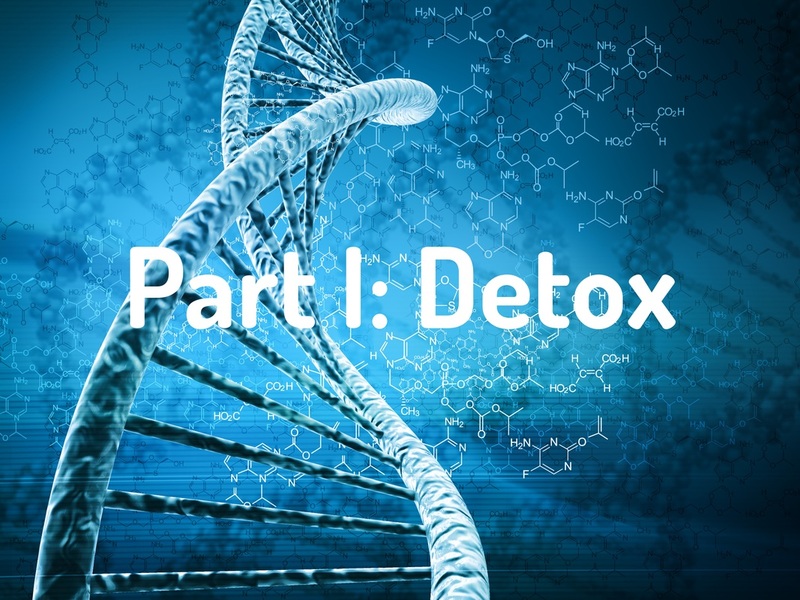 Part 1: Detox refers to important genes involved in detoxifying your body. Dr. Jay has selected 58 key genes to screen here. Many of these genes are also involved in other important functions that will be noted in this section of the Mutation Key. This section includes genes related to glutathione and folic acid (MTHFR, a.k.a. "Monday Thursday Friday). Knowing the outcome of just these two compounds in your body is worth the full report. And 23andme does not inform you of your MTHFR gene variant status. Part II: Risk cross references your 18,000 gene SNP mutations to scientific literature from PubMed. PubMed "comprises more than 25 million citations for biomedical literature from MEDLINE, life science journals, and online books" (ref). PubMed is the primary source for cutting-edge publications for active scientists and medical doctors from around the globe. 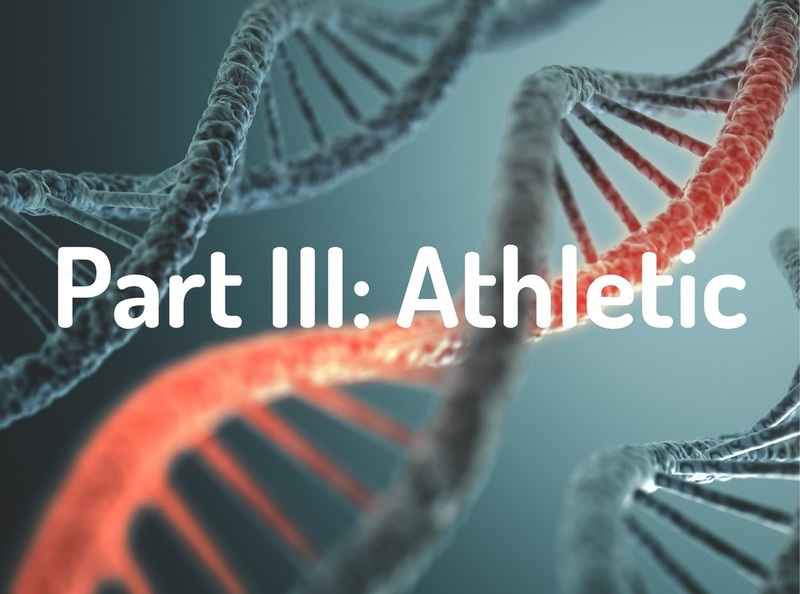 Part III: Athletic correlates DNA studies that are relevant to exercise physiology, athletic performance, and your DNA. This includes injury vulnerability assessments, some dietary responses your body may have, and whether you are optimally designed for power or endurance. Our mission is to know the science, simplify the science, and use this science to revolutionize your health. Our goal is to upgrade you and it starts with knowledge. Once you know your DNA variants and they are presented in a simplified fashion on your DNA Report, the next step is this 3-part "Mutation" Key. The Mutation Key is the critical element for you to identify specific things you might do to improve your health. 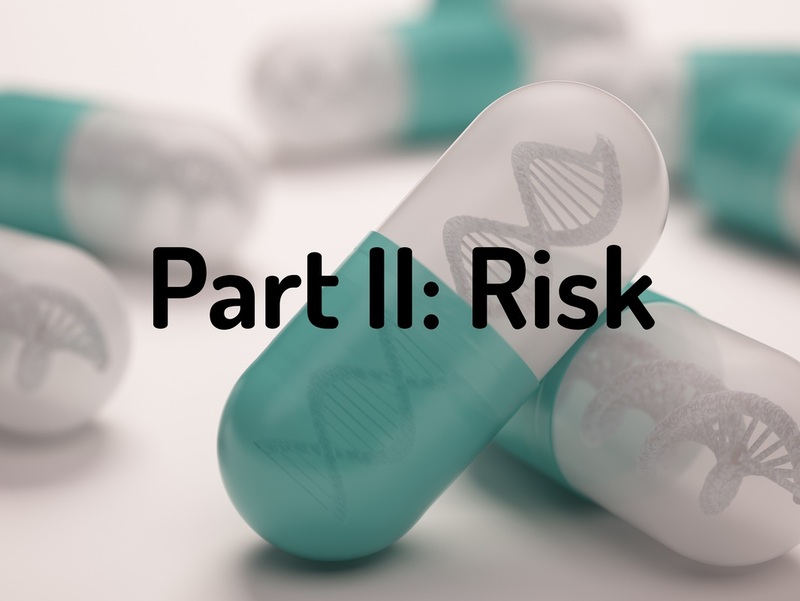 ​Note: You will receive the access code to Part I: Detox, Part II: Risk, and Part III: Athletic when you purchase your DNA Profile. 23andme will tell you your "carrier status" for many major disease. However, they leave out tons​ of critical information that you can and should know. The AJ Consulting Company "Mutation Key" is (i) an extensive resource, giving numerous suggestions for what you can specifically do with the individual gene variants you may have. It is also (ii) a tool for you to further research your health concerns. AJCCo could never provide a truly comprehensive encyclopedia of health changes for every individual person. We do aim to provide information that apply to most people. ​For example, 99% of people take ibuprofen (aka Advil, Motrin, etc.) at some point. If you see, on your personalized DNA Profile (Part I: Detox), that you have a +/+ mutation in your detox gene called "CYP2C9", you might want to take lower doses of ibuprofen and/or wait longer between doses. CYP2C9 metabolizes, or breaks-down, ibuprofen circulating in blood. Lower doses and/or longer waits between doses help avoid a long-list of ibuprofen adverse reactions (like stomach bleeding, heart failure, renal failure, etc. on the extreme end). ​These are specific results that you can act upon. Today. Using over 1,000 samples genotyped at least 3 times, 23andMe achieved a 99.7% agreement across sample replicates. That means they will be extremely accurate in your DNA genotyping (but, of course, not perfect). The instrument they used to sequence the DNA and the person running the instrument did not significantly change this excellent consistency. Using different amounts of saliva (from spitting into a tube) gave similar +99% agreements. Even people that smoke cigarettes result in +99% agreement when multiple saliva samples are tested. Finally, adding 5 different species of microbes to the saliva samples still resulted in +99% agreements. The complete studies and results can be found here.